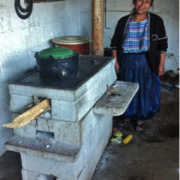 It is important to remember that in the Aprovecho lab, the 3 Stone Fire has used less wood and made less pollution than cooking fires and high mass stoves operated by cooks in the field. 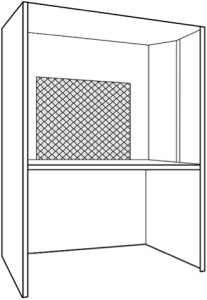 The fires in the lab tests were carefully made using dry and uniform sticks of Douglas fir fed into the fire in a controlled way to optimize the performance. Well-constructed 3 Stone Fires protected from wind and tended with care scored between 20% and 30% thermal efficiency. 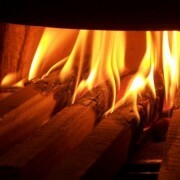 Open fires made with moister wood and operated with less protection from the wind can score as low as 5%. The operator and the conditions of use largely determine the effectiveness of operation. Stoves have to be tested with careful repetition in order to achieve statistical confidence in the results. 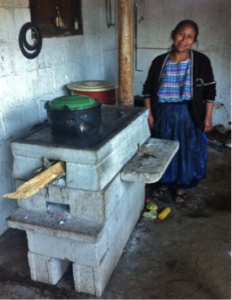 Because there are so many differences between laboratory and field results, it is difficult to use the results of laboratory testing to predict exactly how stoves will perform in the real world. However, side-by-side comparisons can be used to generally estimate performance. An automobile that gets 40 miles per gallon on a dynamometer is more likely to use less gas driving down the highway than a car that only gets 20 miles per gallon in the same test. 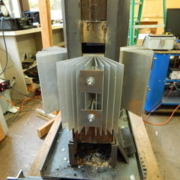 A cooking stove that used less fuel or made less pollution in a standardized test will, one hopes, translate into reductions in the field, but field surveys are needed to establish the actual performance. Field tests are essential to also learn lots of important things, such as if the cook likes the stove, whether the stove product will be successful in the market, and how much PM2.5 and CO is inhaled by members of the household. In our opinion, no lab test can replace going into the field and learning from reality. And, being taught about stoves from cooks is one of the most fun parts of this job. 1.) When wood is burned a lot of smoke is produced but the made charcoal at the tip of the wooden stick contributes heat but does not make much smoke. Rocket Stove: Increase the time that the charcoal at the tip is burning. TLUD: A layer of hot charcoal covers the fresh wood. 2.) If the stove begins smoking the rate of reaction (solid turning into gas) is probably too fast. Too much wood gas is being produced and un-combusted fuel is escaping. Rocket Stove: Pull the sticks back until just the tips are burning. TLUD: Reduce the primary air. 3.) Mixing the smoke, gases, flame, and air can reduce emissions dramatically. 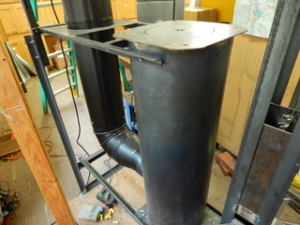 Rocket Stove and TLUD: Cut up the laminar flames with natural draft mixing devices. When using secondary air increase the draft until fast moving jets completely cover the top of the burning fuel. 4.) 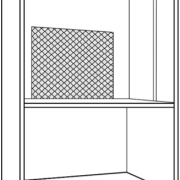 Create a space filled with fire that forces the smoke, gases, flame, and air to mix more completely. Rocket and TLUD: Orifices successfully increase mixing. 5.) 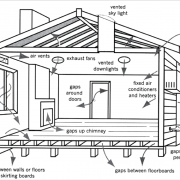 Increase the dwell time to improve combustion efficiency. 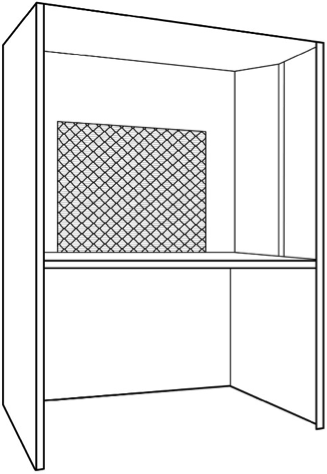 Rocket and TLUD: Do not make the mixing chamber above the fire too short. With sufficient draft install fixed fan blades to induce swirl that makes at least two revolutions. 6.) Secondary air more effectively enters flame when the pressure difference is assisting the mixing process. Rocket and TLUD: In natural draft stoves the pressure is lower in fast moving flame. Add higher pressure secondary air downstream of the mixing device. investigates two less-commonly considered methods: 1) Reducing exposure through filtration and capture of PM2.5 and 2) Avoiding making emissions by using made charcoal and retained heat for cooking. When cook stoves are operated inside an enclosure from which smoke is pulled through an inexpensive HEPA-type furnace filter before exiting to the outside, the personal exposure levels, room concentrations, and external pollution are reduced. 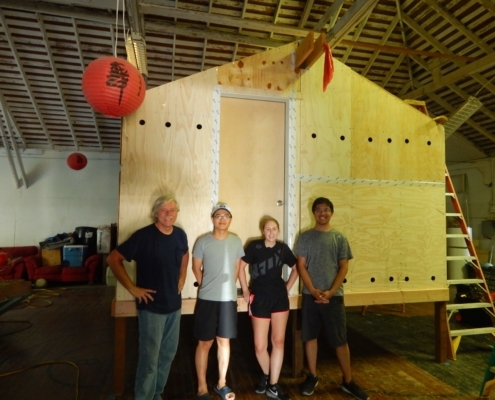 To test this method, an enclosure was built from which a box fan pulled the air and PM2.5 through four different furnace filters. 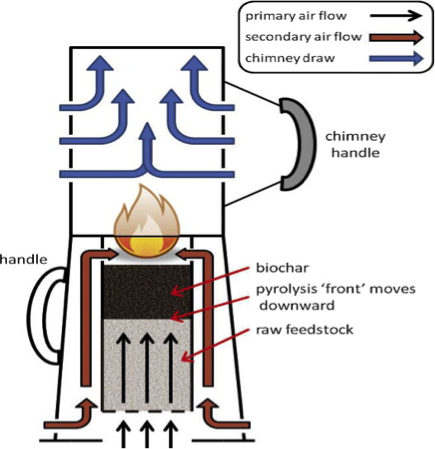 The rate of PM2.5 production (mg/min) exiting the filter was monitored with gravimetric measurement under a LEMS emissions hood during the high and low power phases of the Water Boiling Test 4.2.3 conducted on a biomass rocket stove with forced draft. The average of seven baseline emissions tests with no filter was 7.5 mg/min of PM2.5. The average of seven tests using the highest quality furnace filter (3M 2200) was reduced to 1.5 mg/min and the difference was significant at 95% confidence. 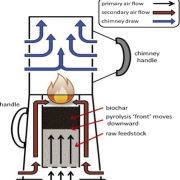 The use of retained heat to simmer dramatically reduced emissions of PM2.5 by burning the boil-phase-made-charcoal and using retained heat in the stove while 5 liters of covered water were simmered for 35 minutes.